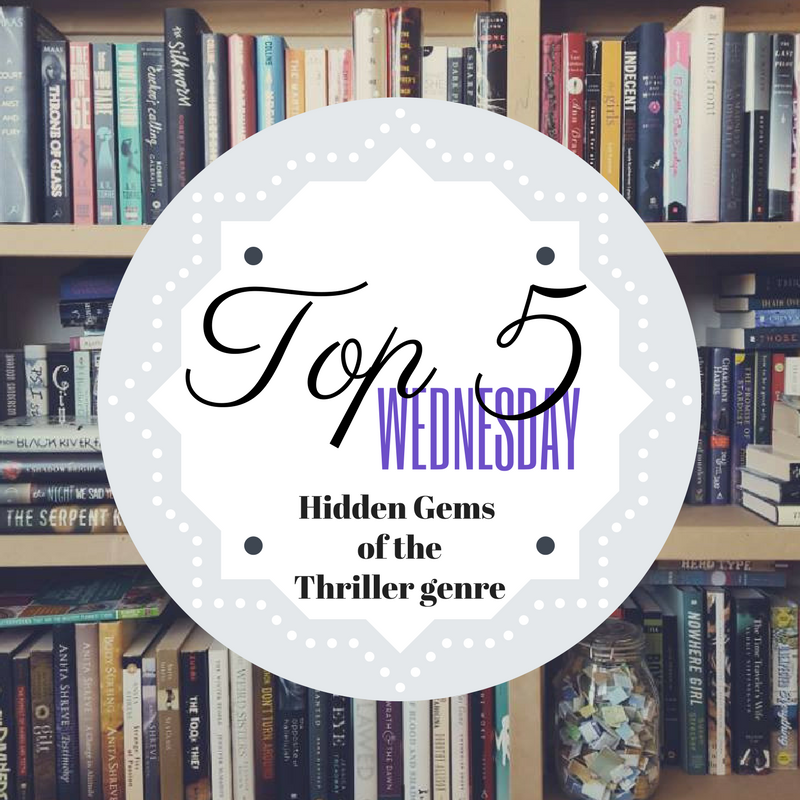 Top 5 Wednesday is a weekly meme within the book community that was created by Lainey of GingerReadsLainey, but is now hosted by Sam of Thoughts on Tomes. 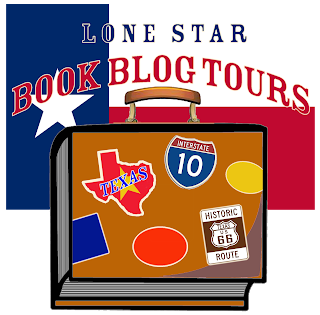 If you're interested in participating, you can find out more on the Goodreads group. This week's topic is HIDDEN GEMS within your FAVORITE GENRE! My favorite reads are thrillers, and this genre is infamous for proclaiming every newly released title as the next Gone Girl without actually delivering on that promise. Most of us are burnt out on that proclamation and just want good stories, but often that even becomes hard as well. Here are some standouts within a genre that seems intent on telling the same story over and over again. 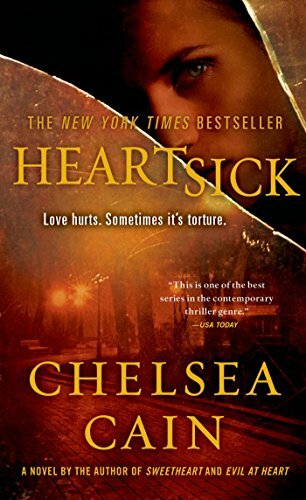 This is the first book in the CSI Reilly Steel series and I talk A LOT about these books on my blog. I discovered this book by chance in 2016 at my local library and binge read the entire series in a few months. 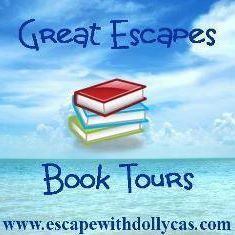 The mysteries become more gripping and gritty with each book (except #3, which I explain HERE if you're interested in checking that out) and the writing crafts amazingly relatable characters that truly come alive on the page so that you are racing right along with them to solve the cases. 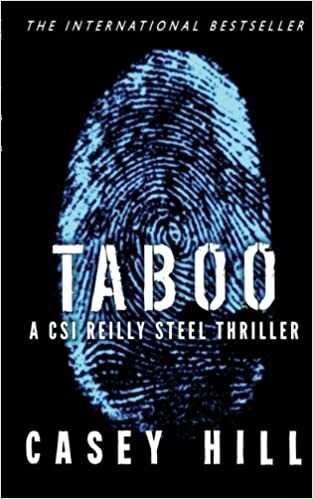 Taboo is actually FREE right now on Kindle, so download it and start reading today! 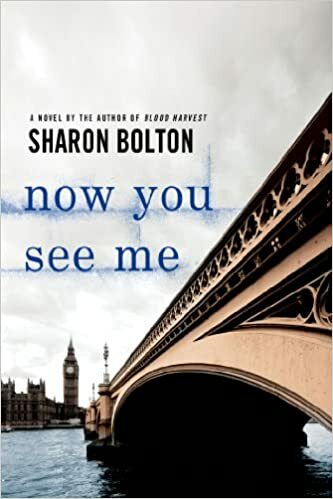 This is the first book in the Lacey Flint series, featuring a young detective constable from London on the hunt for a Jack the Ripper copycat. It's compelling, fast-paced, and will keep you guessing until the very end. This is the first book in the Archie Sheridan/Gretchen Lowell series, featuring a female serial killer and the troubled detective that almost died at her hands. Gretchen is beautiful, cunning, and pure evil. It's definitely tragic to watch the relationship dynamics between these two, but it makes for an incredible reading experience. 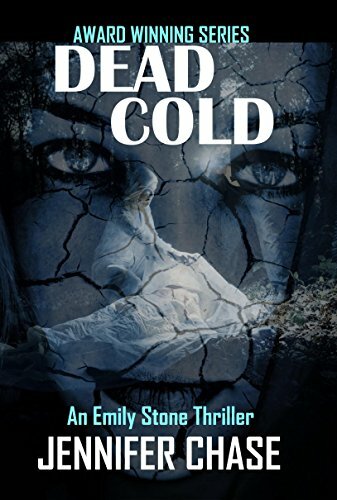 This is the sixth book in the Emily Stone series. I discovered this one through a review campaign and absolutely LOVED it! Plus it's an incredible steal on Kindle at 99 cents! Featuring a covert, vigilante detective, this story gave you insight into the killer's mind as well as how the investigation proceeded along both the procedural and more secretive side. This one is extremely fast-paced, much more action oriented, and places more of an emphasis and spotlight on the importance of profiling serial criminals, especially given the author's own extensive background and expertise with forensics. While the other books are all part of a series, this is the only standalone and much more character driven and atmospheric. 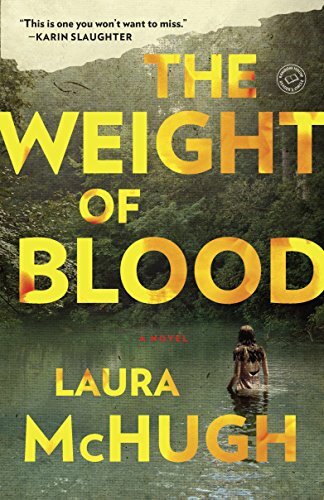 Spanning across decades, Lucy is haunted by the disappearance of her mother, a woman she never knew, and the murder of her friend, a girl she couldn't save. The bucolic community turns macabre as dark secrets are revealed within this secluded, protective, and insular small town. It was definitely hard to forget this stunning debut novel! So those are my picks! What are some hidden gems in your favorite genre? 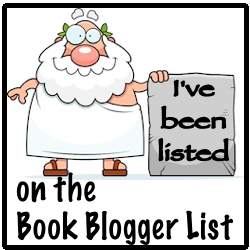 Let me know in the comments because I'm always looking to expand my TBR!